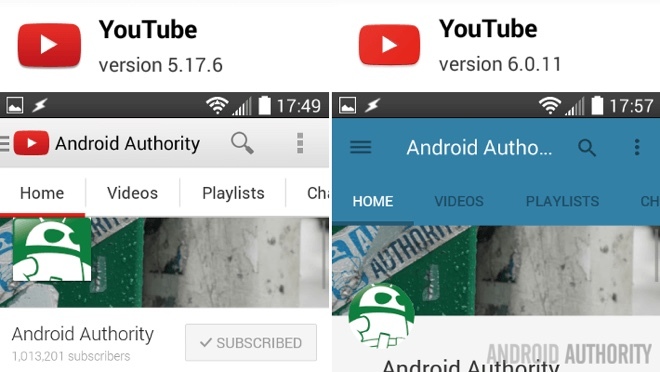 YouTube for Android got received a major update. Version 6.0.11 of the application brings Android 5.0’s sleek material design to the popular video sharing platform. In addition to the fresh new look, the latest YouTube for Android offers revamped navigation panel. Search has also been improved – it now offers new filters. The new version of YouTube for Android is rolling out gradually, so you might need to wait a bit until your device get the treatment. However, if you are feeling impatient, you can download the APK file at the source link below.